The Nigerian Maths Curriculum Now here! It's a fun way for pupils to learn with the simplified explanations of every topic and animations to support understanding. They will enjoy the worksheets as most of them are differentiated to enable them work according to their ability. 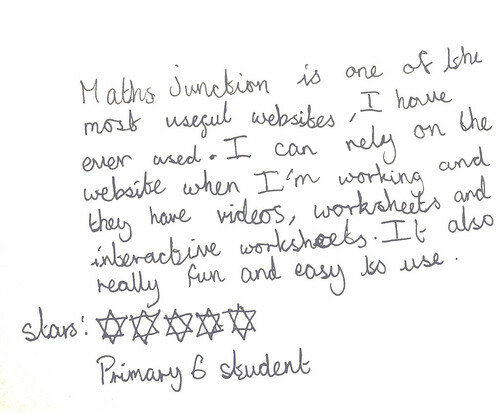 You can also become actively involved in your child's learning by signing up for Maths Junction. You don't need to be anxious about supporting them with their homework because every topic is explained at the children's level, they are assessed and you get instant feedback. Teachers love our lessons because they all demonstrate the right structure for teaching each curriculum topic. They are able to use the videos within the Maths lesson with a projector or Interactive White Board. You will be meeting the children's IT needs as well as they will be learning Maths through the use of IT. Thank you to all the Independent schools in Yenagoa who were there to kick @MathsJunction off. Mathematics Incredibly Simplifed!!! Maths Junction from Spire Ed.